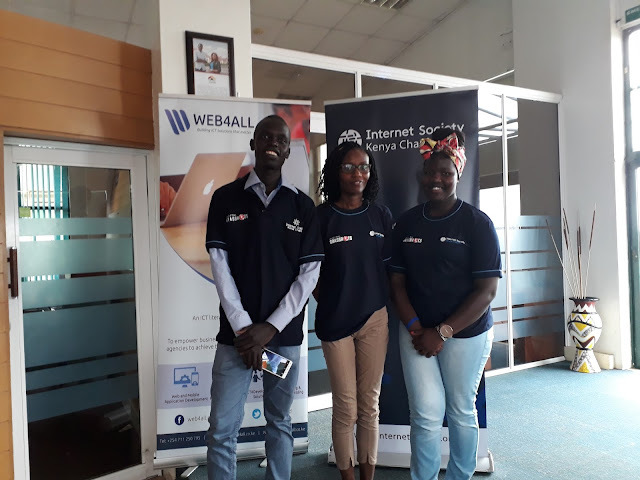 Digital Grassroots in collaboration with the Internet Society Kenya Chapter hosted the Kenya Convening on Internet Governance (KYCIG) on 14th April 2018 at Nailab. The KYCIG was organized and coordinated by our very own Joy Wathagi Ndungu, who is the Vice President of Digital Grassroots. The Kenya Youth Convening on Internet Governance is a national, annual forum where youth engage in internet governance topics and join discussions with experts and their peers. Young people (18-25) year olds are first generation digital natives and yet when it comes to political discussions, most of them are not on the table. There is a need to change that. By educating young people on issues such as Internet Governance, privacy and security, and what it would take to connect the world, we are creating the next generation of Internet leaders. The convening was graced by young people from counties from all over Kenya as well as its neighbouring country Tanzania. The KYCIG appreciated the non-homogeneity of the youth and ensured that it was an inclusive gathering. Persons with disabilities were in attendance and they also took part in the rigorous debates at the convening. Some of the Digital Grassroots Ambassadors from our first cohort were also in attendance. 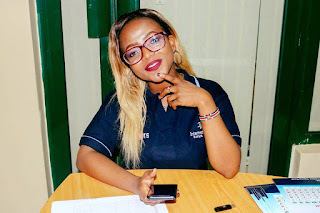 Our Country Coordinator from Tanzania Rebecca Ryakitimbo and also an ICANNWiki Ambassador hosted a powerful workshop on “Local Content” which was very well received. The workshop highlighted the importance of local content as a tool to bridge the digital divide as well as contribute to the overall goal of increasing digital citizenship. Kenya’s National newspaper was in attendance and they gave us a shout in an article in their paper known as the Daily Nation. Nelson Kwaje and Kendi Gikunda from Web4All hosted an insightful and engaging workshop on " Using technology to create opportunities in areas with low infrastructure" the workshop showcased approaches used to implement projects that aim at creating opportunities for the youth through the use of technology in Kenya, South Sudan and Uganda. Nelson Komba from the YALI Network hosted and run an interesting workshop on "Fake news" that greatly piqued the interest of the young gathering. The convening ended on a high note with an interesting and growing right known as “The Right to be forgotten” piquing the interest of all in attendance. 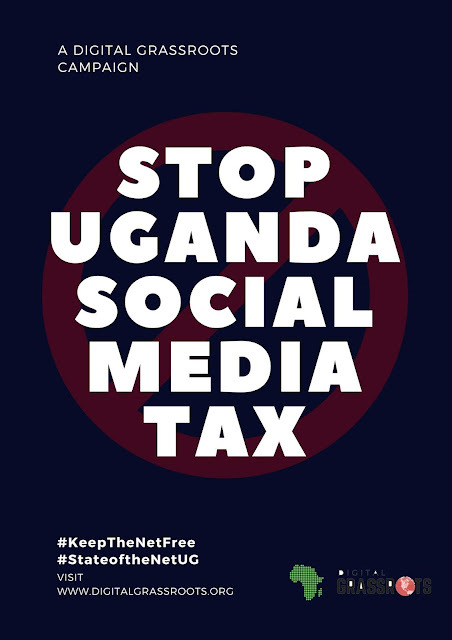 The Ugandan Parliament passed the Excise Duty (Amendment) Bill which is social media tax legislation that is will take effect on 1st July. This means that social media sites such as Facebook, Twitter, Instagram and WhatsApp will be subject to a daily tax. There will be also be a levy on mobile money services.mobile phone subscriber using platforms such as WhatsApp, Twitter and Facebook 200 Ugandan shillings per day. In the 2016 presidential election in Uganda the Ugandan authorities blocked access to social media sites such as Facebook, WhatsApp claiming that the sites would be used by the opposition to organize and mobilize people for protests. At this time mobile money services were also affected. Only about 5 million of around 42 million Ugandans have access to the banking sector leaving the rest to mobile money services. 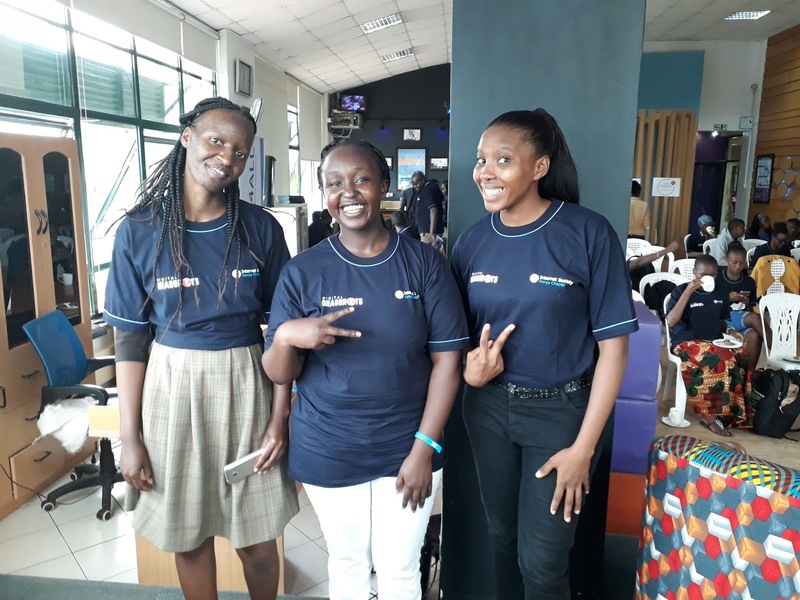 Arusha, Tanzania: The first ever Arusha Women’s School of Internet Governance (AruWSIG) took place on the 27th and 28th of April 2018 at Arusha Accountancy Institute (AAI). The event was organized by Digital Grassroots Tanzania country coordinator, Rebecca Ryakitimbo. 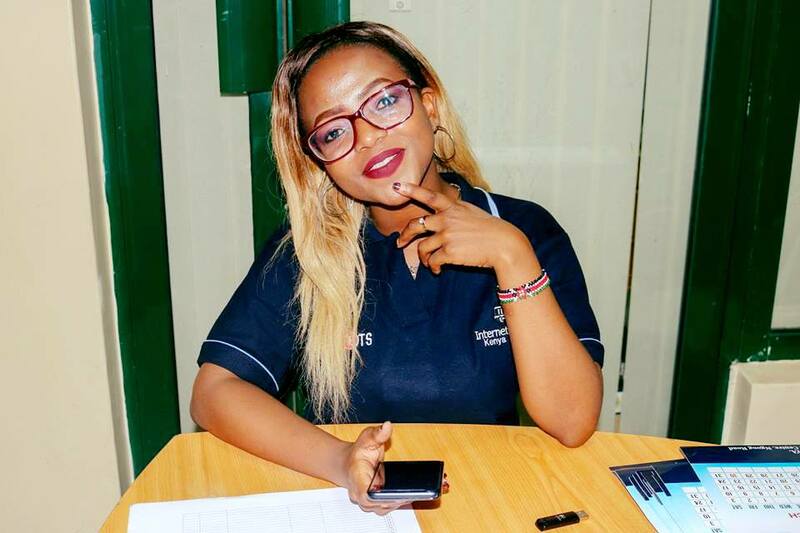 Digital Grassroots President, Esther Mwema, travelled from Zambia to host a session at the maiden event that hosted 90 youth participants in Arusha, Tanzania. 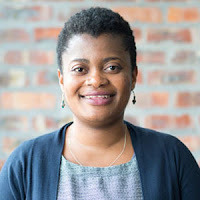 Ms. Ryakitimbo is co-founder of Techchix Tanzania which organized the event in conjunction with the Center for Youth Empowerment and Leadership (Kenya) with support from Internet Society Tanzania Chapter, ICANN, ICANNwiki, dotAfrica, SIGediathon, Localization Lab, and Digital Grassroots. The young participants hailed from Arusha Accountancy Institution, Makumira, and Arusha Technical. The success of the first Arusha Women School of Internet Governance followed our first ever Kenya Youth Convening on Internet Governance in Nairobi in the same month. After three weeks of community engagement focused on Internet of Things, Local Content, and Local Policy discussions, our most competitive Ambassadors made it to the mentorship phase. 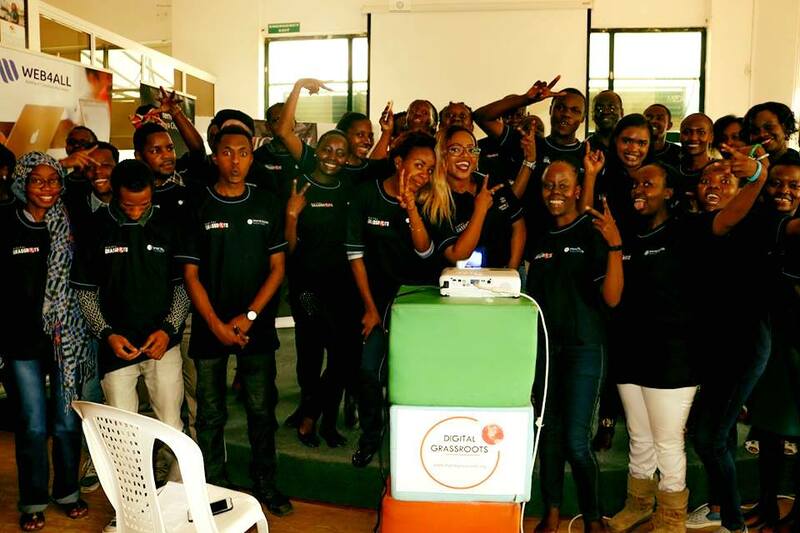 Fifty DIGRA Ambassadors from every continent are being mentored by leaders in the Internet Governance space to prepare them for youth engagement in Internet Governance. Digital Grassroots is honored by the dedication and volunteerism of the leaders collaborating with us to ensure our Ambassadors kickstart their youth engagement in Internet Governance. The 4 week mentorship phase will include topics on the role of youth in Internet Governance, identifying their stakeholder group, digital inclusion, networking in IG and shaping the future we want by contributing to a communique highlighting the needs of youth in local communities.